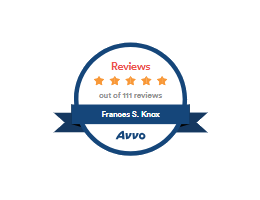 Francis Knox has maintained a perfect 10.0 Avvo Rating on Avvo.com. 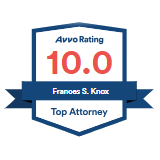 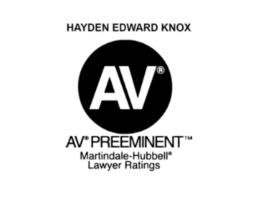 The Avvo Rating is an informal analysis of attorney reputation based on several factors. 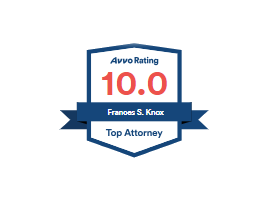 This rating system is intended to give researchers an idea of who has maintained a quality practice and upholds a stellar reputation amongst their peers as well as their clients. 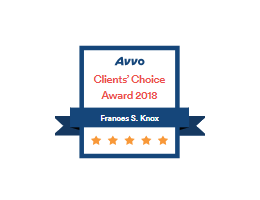 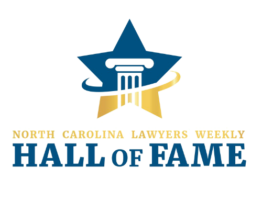 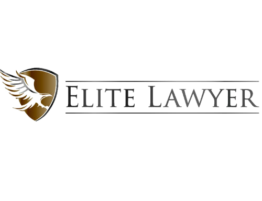 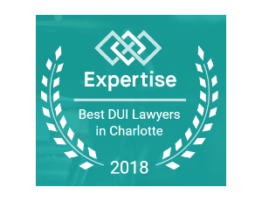 Knox Law Center congratulates Francis Knox for this honorable distinction amongst the legal community.